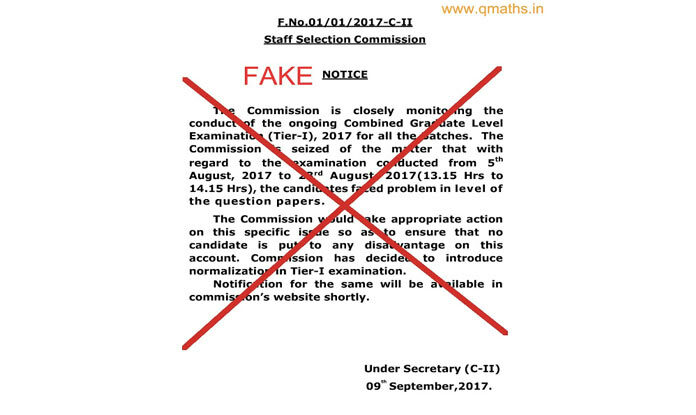 Recently, some of the candidates and coaching institutes have started campaign to demand marks normalisation for SSC CGL 2017 exam which was conducted from August 5, 2017 to August 23, 2017. They alleged that paper held pre August 16 had higher difficulty level compared to post August 16 exams. Recently some of the candidates and private coaching institutes have started SSC CGL 2017 marks normalisation campaign to demand normalisation of marks for SSC CGL 2017 exam which was conducted from August 5, 2017 to August 23, 2017. 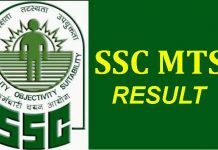 They alleged that paper held pre August 16 had higher difficulty level compared to post August 16 exams, so the marks normalisation should be applied before announcing the SSC CGL 2017 results. A total of 15,43,962 candidates appeared in this examination which was held in 43 batches across the country. As per notification Tier 1 Result 2017 will be announced on October 31. All the candidates who clears Tier-1 examination will go to the next level, which is Tier-2. 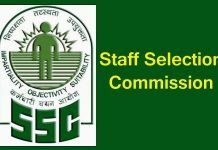 A final selection list will be prepared based on SSC criteria and SSC CGL Tier-2 result. 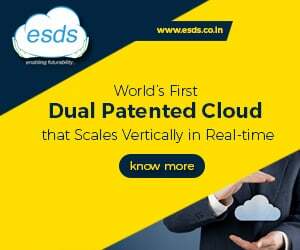 The marks normalisation is a process by which an exam conducting body tries to bring parity level especially in those examinations which are conducted in different shifts with different sets of papers. Usually, a simple formula and fixed parameter are decided in advance. After all the answer are checked, normalise marks are added to the actual marks. According to reports, JEE, CAT, IBPS, SBI, UPSC uses normalisation. 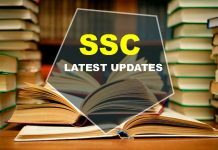 Since SSC CGL 2017 exam was conducted in different shifts with different sets of paper. 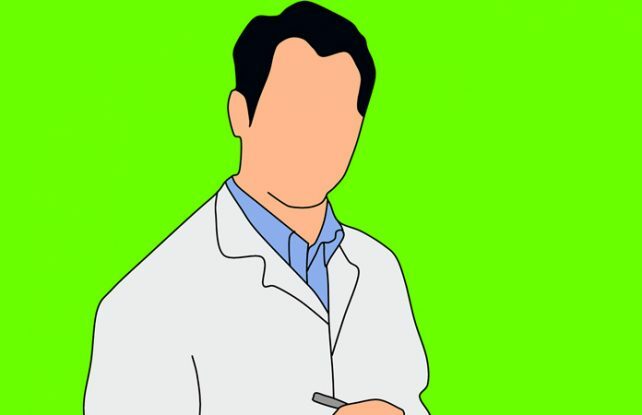 So, there is possibility that every shift’s paper’s difficulty level may not be the same. So, people are arguing that marks normalisation should be applied. 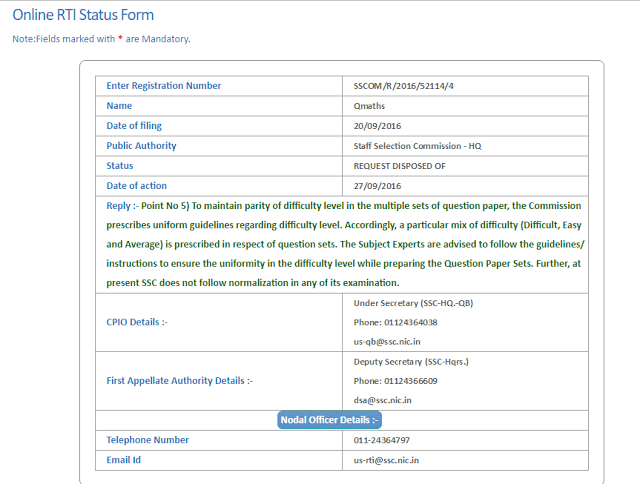 Few days ago, a notice claiming to be issued by SSC stated that marks normalisation will be done for SSC CGL 2017 exam. The notice was doing a round on social media and WhatsApp groups but it was found that it was a fake notice and SSC has not issued any such notice. Someone had edited the pdf to create rumours. The actual notice was issued by SSC on August 11, 2017 regarding few DI Questions not visible. This is not the first time that an examination has been embroiled in controversy for different difficulty level. More recently, an entrance examination for admission into MBBS and BDS courses, NEET 2017 was challenged in Supreme Court by students for having different types of question papers in different languages. NEET 2017 was conducted in 10 languages and different languages had different sets of question papers. Some students had challenged this pattern, arguing that by framing different question papers, CBSE had denied them a level playing field. They had said, instead, the Board could have translated a common question paper. They alleged that Indian language question papers were tougher than the English. The top court had allowed CBSE to announce the result but pulled up the board for setting different question papers in different languages and asked it to file an affidavit to conduct NEET with common difficulty level of questions for everyone. Factual error. The allegation is that post August 16 papers were EASIER, not difficult than those before… A media report today made the mistake in headlines vs body of news article, and since then portals like this one have been repeating the same error. 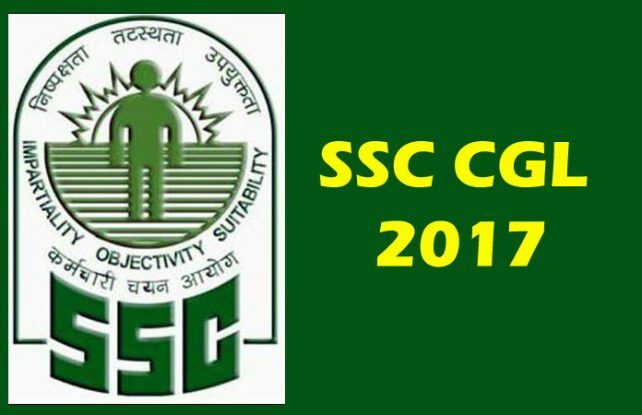 Please talk to anyone who gave SSC CGL this year or see any of the Facebook groups of CGL aspirants to confirm, before writing the article. @Akshay Bansal, Thank you for sharing this.